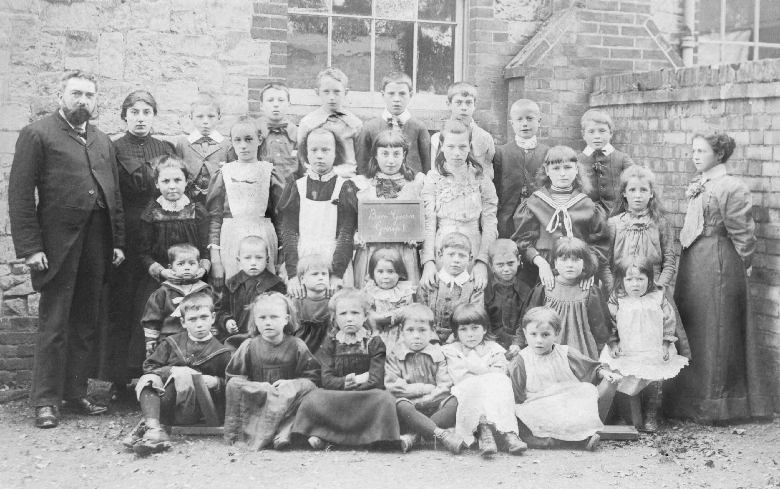 The Burrough Green and District Community Archive Group is recording online in the form of photographs, oral, textual and video reminiscences the heritage of Burrough Green, Brinkley, Westley Waterless, Carlton and surrounding hamlets. These villages are in Cambridgeshire, 5 miles south of Newmarket. The archive is in its early days, but we hope that this archive will be a source of historical information for many years to come. You can search our archive and also add your own records. For people who require assistance adding records, please contact the group. 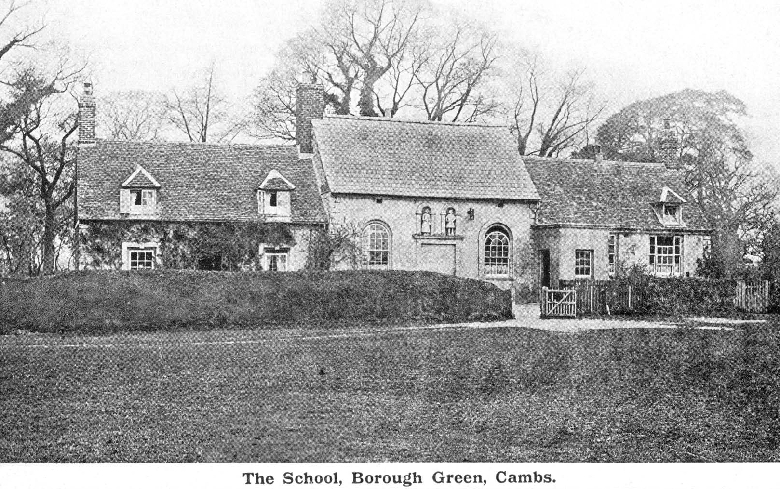 The Burrough Green and District Community Archive Groupis a part of the Cambridgeshire Community Archive Network.